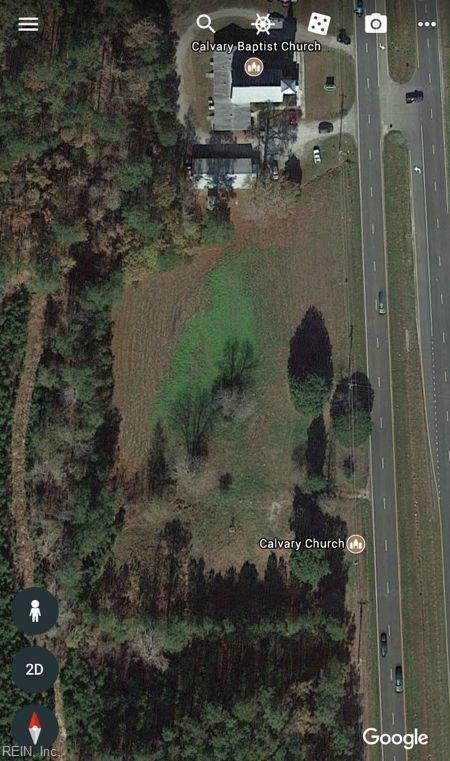 1+ACR George Washington Memorial Hwy, Gloucester County, VA 23131 (#1423483) :: Abbitt Realty Co.
Commercial lot fronting Rt 17 zoned B-1. 227' frontage on Southbound Rt. 17. 278' depth, see attached plat. County water on lot. County sewer on opposite side of Rt. 17.